Sometimes, we produce more than what’s needed! 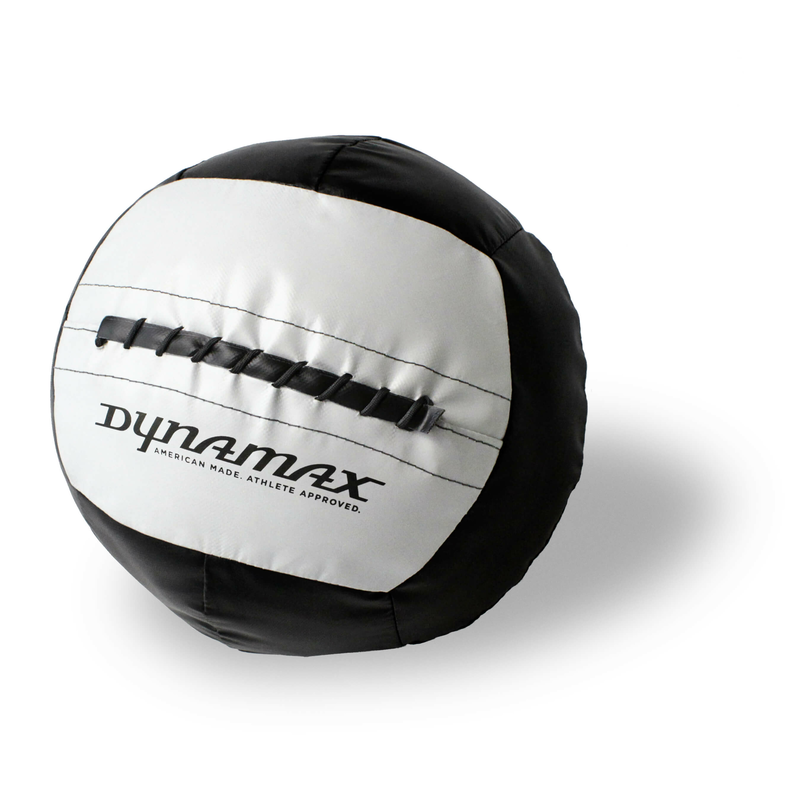 At Dynamax, we have a range of overstock: discount medicine balls for sale. 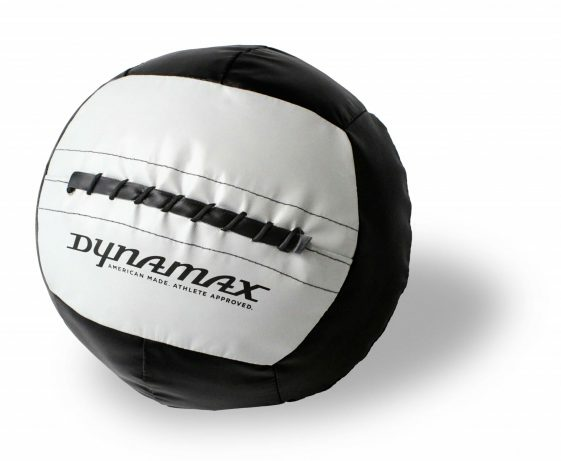 By no means lacking in quality, the medicine balls form our overstock are 14” in diameter and offer the same excellent quality as all other variations found online. As with our leather medicine balls, our overstock products are made from 70% recycled materials and are expertly constructed so that they remain the same dimensions throughout their lifetime. Even with high-intensity training, these discount medicine balls have a friendly feel that will stay strong and keep providing you with a quality workout accessory for years to come. Our overstock range is constantly being updated – from types, to weights, to colours. If you can’t find what you’re after today, don’t worry, because it might be available tomorrow! Turnaround time for recently placed orders is dependent on quantity and ball type (color/weight). For orders of <20 balls, it typically takes 1-3 business days before the order is shipped. Once your order is shipped, you will receive a confirmation email that includes tracking information. If you have any other questions regarding lead-time, please send an email to orders@medicineballs.com. * Customers are only allowed to buy 20 balls at a time. For orders more than 20 balls, please contact us direct. * A volume discount will apply to 10-20 ball orders for 15% off – excludes overstock and accessories. * If you do not see a color or color combination, please contact us direct. * Please note that color of ball may look different on a real product than what you see on your computer monitor. *Coupons cannot be combined or additionally applied to overstock items and accessories. *Customers can only ship to domestic U.S. via website NOT including Alaska/Hawaii/Puerto Rico, please contact us direct for shipping limitations/inquires.